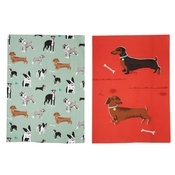 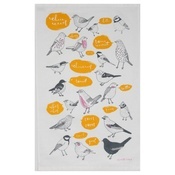 Because we could do with making the kitchen a more fun place to be...This Dachshund Tea Towel is part of a beautiful collection from Flossie & Bumble. 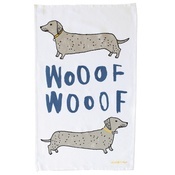 Flossie & Bumble boast a range of unique gifts, home accessories and personalised pieces - all handmade in England. 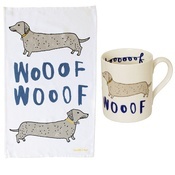 As seen in the Stylist Magazine and Beautiful Kitchens. 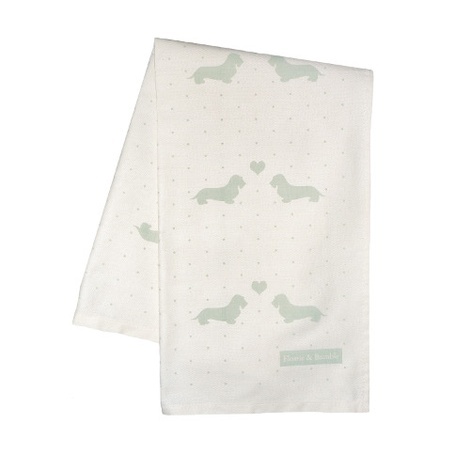 Flossie & Bumble does not accept returns or exchanges for any of its products.